The flocking season is starting. I can hear the call to take my wing and follow me across the sky cerulean sea. 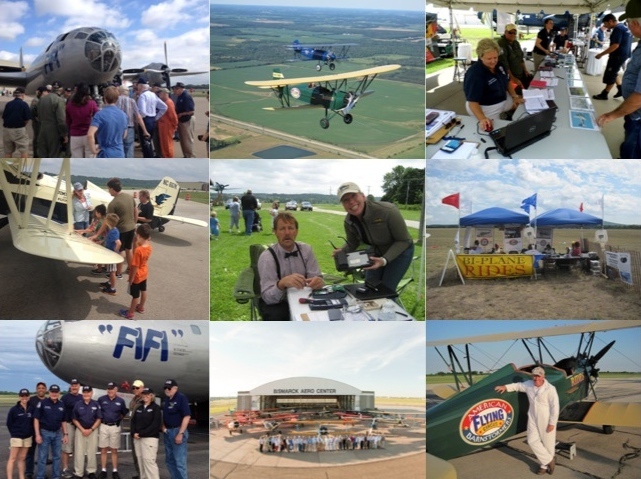 Airshow’s and fly-in’s sprout on our calendars and bud the dreams of spring, springing our minds migrations all over the country to join our flying family. Hearts pacing impatiently, while our thoughts airrace through the last months of winter. Sensing the season where the snow melts and the state doors warm open, and we are free to flock together again. Curled on my couch, I was frozen sitting in the polar vortex surrounding my pink treehouse apartment. Its seven windows face south, giving me an unlimited view of the sky and the lake from sunrise to sunset. My eyes focused on the lake because the sky is completely empty of little planes, the only signs of air life are the telltales of contrails up high. It’s very quiet here, except for the beep, beep, beeping of snow trucks and the honk, honk, honking of the geese that do not migrate. They spend their winter, happy homebodies in the bubbled water around the Riviera Pier. Watching them stretch their wings as they fly over their backyard, looking at their loose V formation, I was thinking it matched the pattern that the barnstormers fly. I had been like these geese for a few months, a happy homebody, but now I was getting the urge to migrate. Tingling to start touring with my FiFi family, barnstorming across Florida in our dissimilar formation. My pilot light was glowing and it was almost time to flock. The barnstormers are the winged tribe always closest to my heart, and I love tagging along with them. 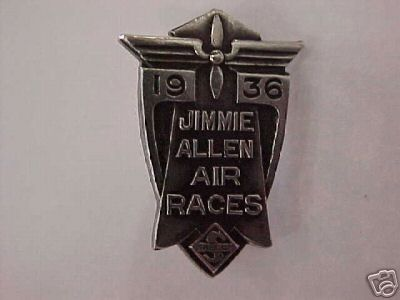 The nature of barnstorming, the essence of it for me is its pioneering spirit. The great adventure of flying to a new city, landing at an airport, and staking a sign in the grass. Then seeing if you can make enough money to pay for your gas, room, drinks and a meal. The business of barnstorming is different, it’s a business. Grass runways get replaced with pavement and adventure becomes subordinate to marketing strategy. You move according to demographics, mean income, and the proximity to major media outlets determining your stops. The essence of barnstorming can get lost in the day to day of ride hauling if you let it, but the worst day of barnstorming is still better than the best days of a lot of other occupations. Realizing the barnstormers are an endangered species, our ranks shrinking yearly, I am committed to fly with groups of them as long as I can. 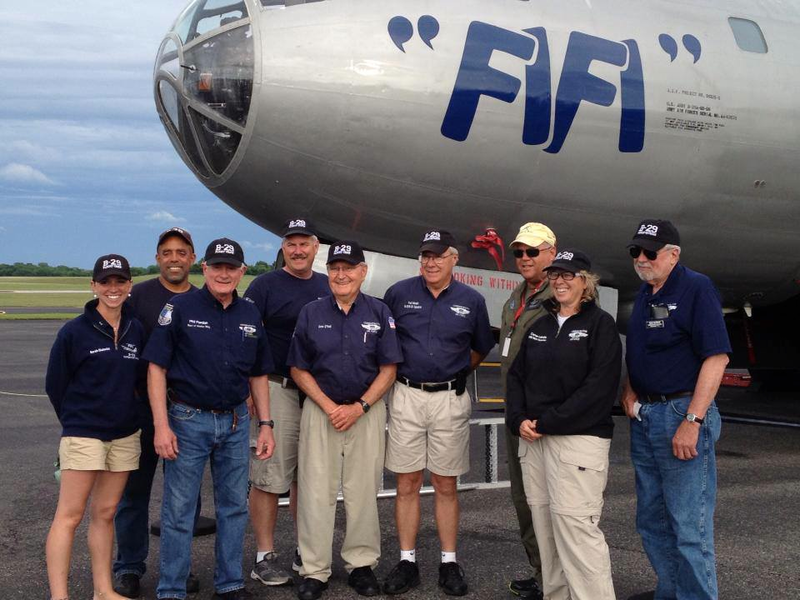 Grateful that the CAF B29/B24 squadron has taken Buddy and I under their wing. How can I describe it to you? Barnstorming feels like goosebumps, tingly, giddy, full of what if’s and how can I’s. There is this magical moment when you look across the wing and your field of vision is filled with airplanes by your side, arm in arm, wing to wing, marching forward together. Our different octave’s of engines humming a happy chorus of pistons pacing in the round, whistling on our way to work. The legs between stops are where we get to play. I have been buzzed by bombers, rolled over the top of by fighters, passed by Trimotors and Travelairs, and beaten by Waco’s, as Waco’s win again. Wandering the sky trails I am amazed at the honk, honk, honking, I hear barnstorming. The happy chatter of pilots on CTAF, and the common channels of 123.45 and 122.75. Pilots calling out to their friends out of sight. Longing to hear the echo of their voices, reporting positions and safe arrivals. Wingmen still, even if flying miles apart. There is a spring fever burning through the walls of winter that is calling us together again. Tribes of homebodies, light-sport pilots and homebuilders will leave the bubbled safety of their fields and venture out to pancake breakfast’s, or local fly-in’s. Tribes of regional flyers in sleek single-engines and light twins will cross state lines, carrying precious cargo of family and friends to gather at the larger events. Soon warbird tribes will flock to exotic places called Chino and Thunder, while the fabric tribes flock to grass havens called Blakesburg and Brodhead. Still a few tribes of nomads left, the barnstormers, will be venturing further afield in search of unknown horizon’s. Our tribes may seem different, made up of all shapes, sizes, and colors of planes – as colorful as the personalities that fly them. There is no difference. What we look for in the air, the reason we are there is each other. This flying family that unites us and calls us to one another. Flocking in our loose dissimilar formations, all moving together in the same direction. Returning us to this place that we call home in the sky.